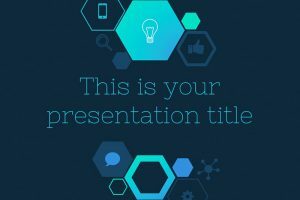 Present and customize a present-day presentation that will make your information stand out. 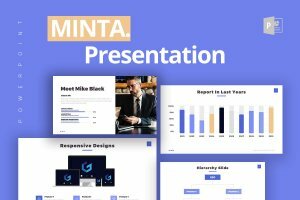 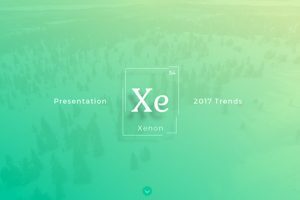 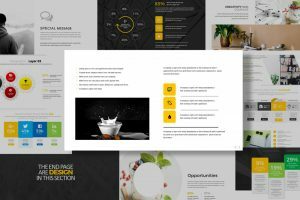 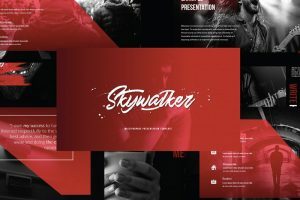 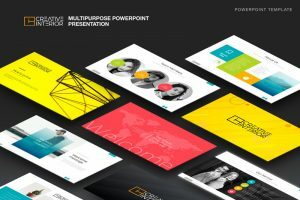 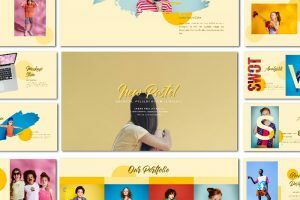 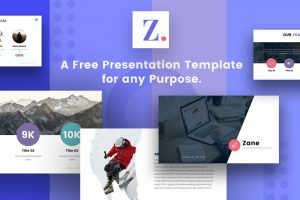 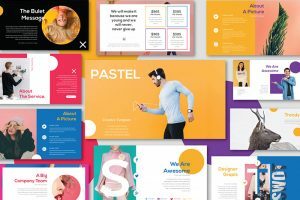 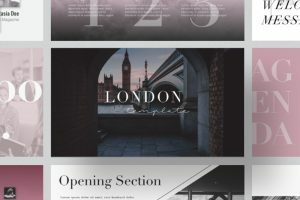 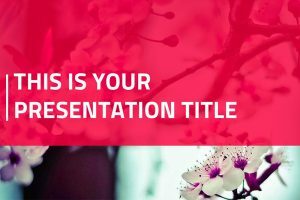 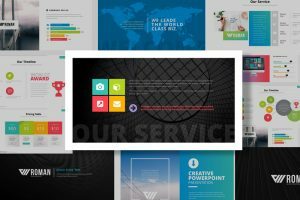 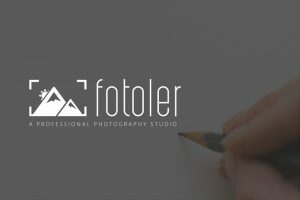 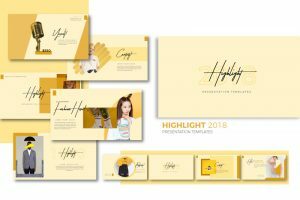 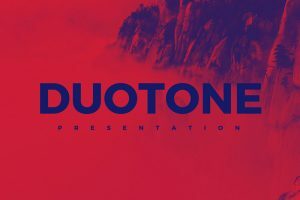 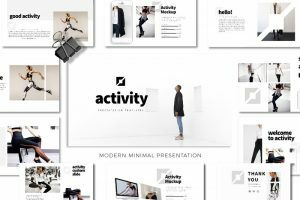 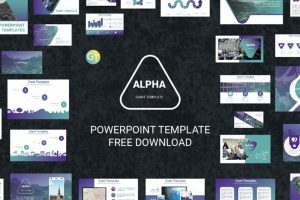 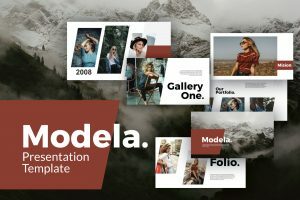 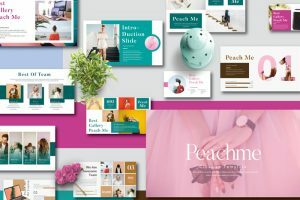 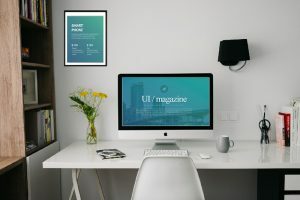 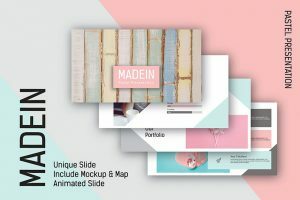 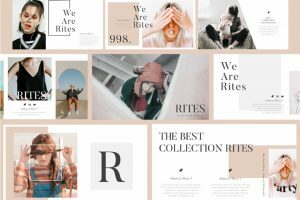 Discover some of the Free Modern Presentation Templates that will impress your audience with its unique layouts and a new designs. 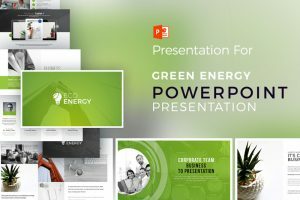 These contemporary presentations will impress you with how fast and easy it is to customize any of the presentations. 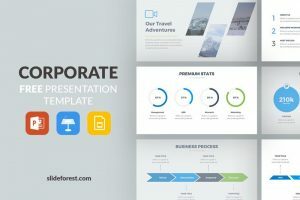 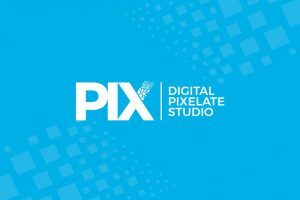 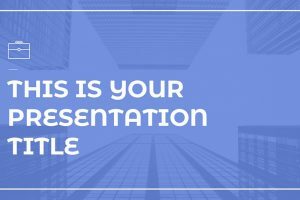 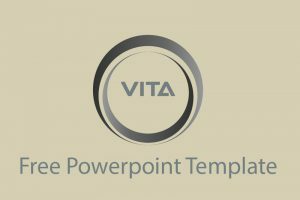 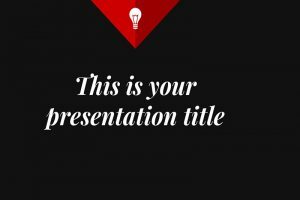 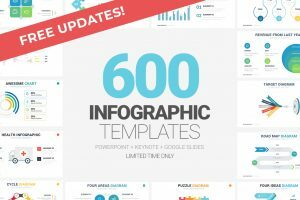 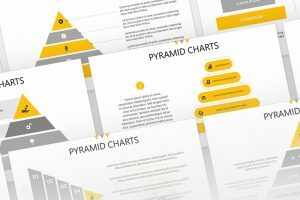 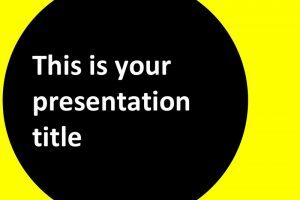 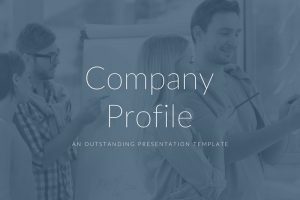 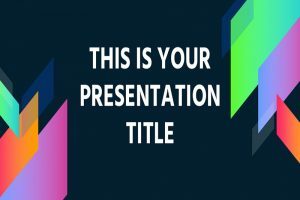 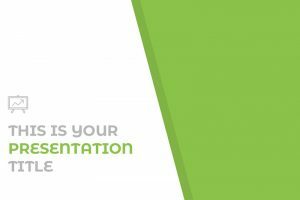 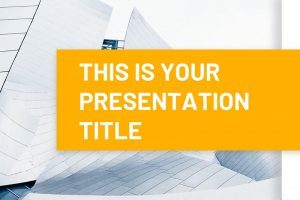 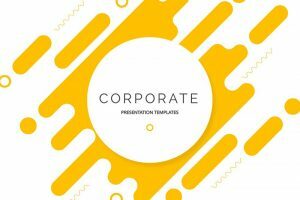 Engage your audience using a relevant and creative presentation template. 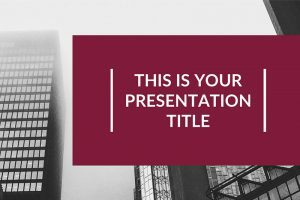 Presenting to you the Salam Free Powerpoint Template. 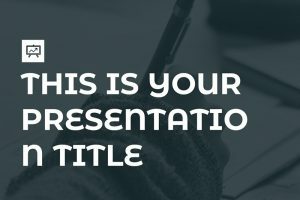 What is salam? 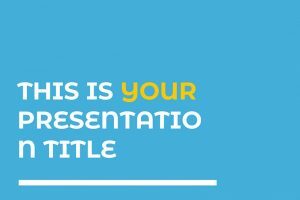 Well, in Arabian countries the word salam is used as a greeting, and it literally just means “peace”. 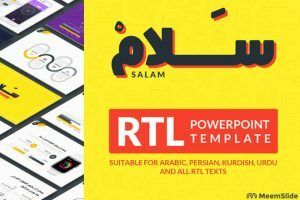 This presentation is great for all RTL, right-to-left, text such Arabic, Hebrew, Pashto, Urdu, Yiddish, Kurdish, Farsi, and many more.